Join us in a celebration of Worship! Every Sunday we meet to celebrate our love for the Lord and thank Him for his saving grace. We preach and teach the Bible as the inspired, infallible, plenary Word of God, and it is our absolute authority for daily living and conduct. 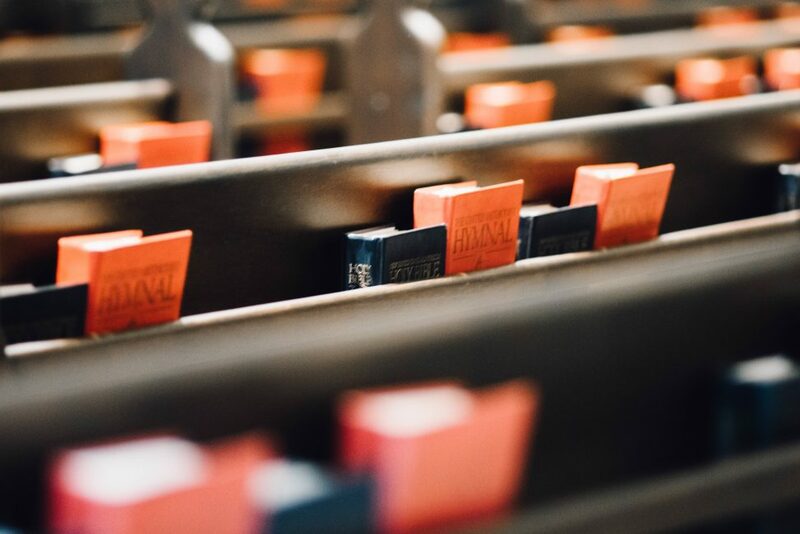 We believe that the Bible reveals to us the character and purpose of our holy and righteous God, and it is the individual responsibility of each of us to be students, as we search the Scriptures daily. Our worship service is a blend of traditional and contemporary. Our messages come from the Word of God and are delivered in a way to help you in your walk with the Lord.